BEMOWO PISKIE, Poland -- Assigned to the Bemowo Piskie Training Area outside of Orzysz, Poland, soldiers from Romania, Croatia, the United Kingdom and the United States make up the Battle Group Poland. 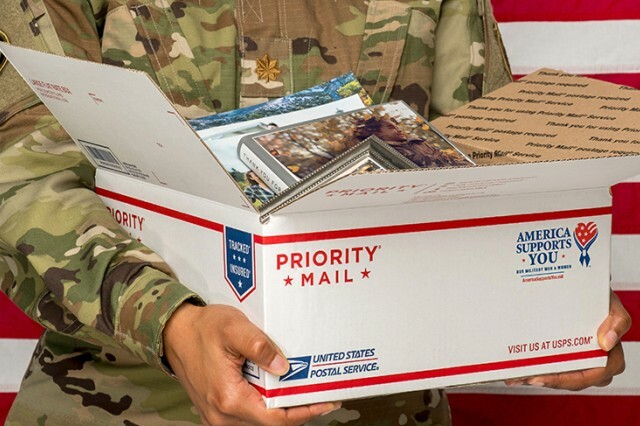 The soldiers currently deployed to BPTA will spend the next six months living in Poland, eating Polish cuisine and experiencing the Polish culture; however, an important aspect of living in Poland is understanding its unique history. Roughly 90 soldiers from the BGP were provided the opportunity to expand their knowledge of Polish history and travel to both Warsaw and Krakow, Oct. 27 -- 29, 2017. The trip itinerary was coordinated by the Polish National Foundation with an effort to highlight a few historical locations in Poland. The intent of the foundation was that the soldiers would gain an understanding of its people and learn more about Poland as a whole. 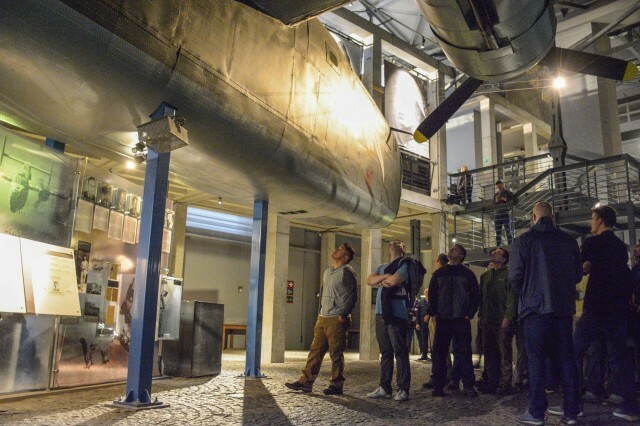 "We selected Warsaw because this is the capitol of Poland, where the most important places are located including important and very interesting museums that we want to show to the soldiers," said Beata Slawinska, the PNF Strategy Office director. "[We selected] Krakow because it was the second Polish capital and it is one of the most beautiful cities in all of Europe." The first stop during the tour was the Warsaw Uprising Museum. The museum was built to commemorate the Polish army soldiers and civilians who fought for 63 days against the German army. Nearly 200,000 people died during the uprising. Soldiers were provided a guided tour through the museum about the history of the uprising. Following the Uprising Museum, the group was then transported to the Museum of the Blessed Father Jerzy Popieluszko. The museum, located in the basement of the St. Stanislaw Kostka Church, commemorates the life and priesthood of Popieluszko. He was known as a symbol of resistance to communism for the people of Poland and is considered the Patron of the Solidarity movement. The next day, the group loaded the bus and departed for the Auschwitz Concentration Camp located outside the city of Krakow. Auschwitz was a central hub for mass extermination of Jews during World War II, but was originally built in 1940 to house Polish political prisoners. 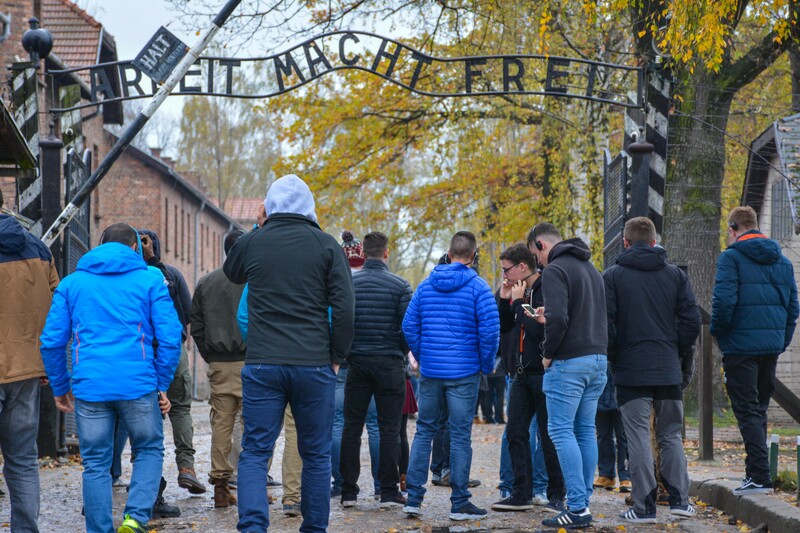 For majority of the soldiers, it was their first time to Auschwitz and provided them an opportunity to see history up close. Soldiers were able to go inside select buildings and enter a former a gas chamber during their tour. 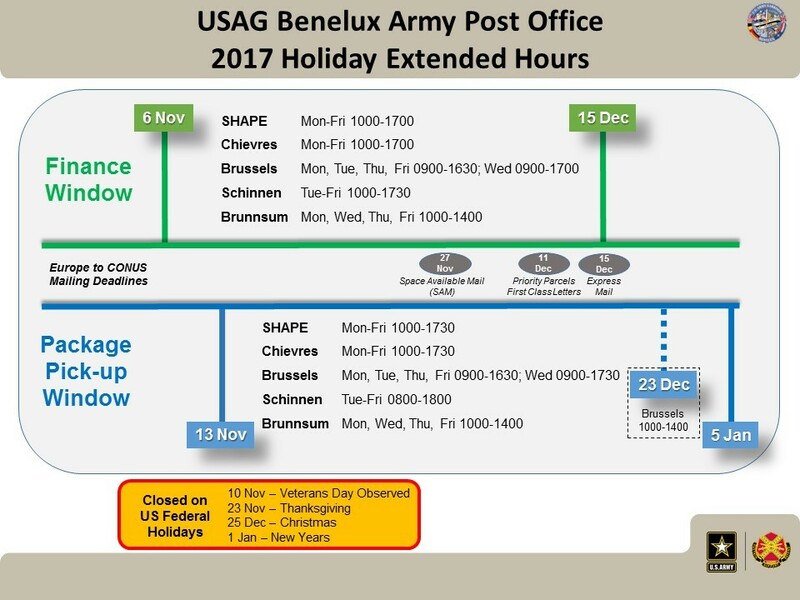 "We had waited to see Auscwhitz to talk about the pain of the war horrors which were evident through every single wall of every single building," said 1st Lt. Bogdan Andries, the Romanian Army Ground Base Air Defense Black Bats. "That was the most impactful part of the trip." The soldiers then returned to the center of Krakow for lunch and some free time to explore the city. 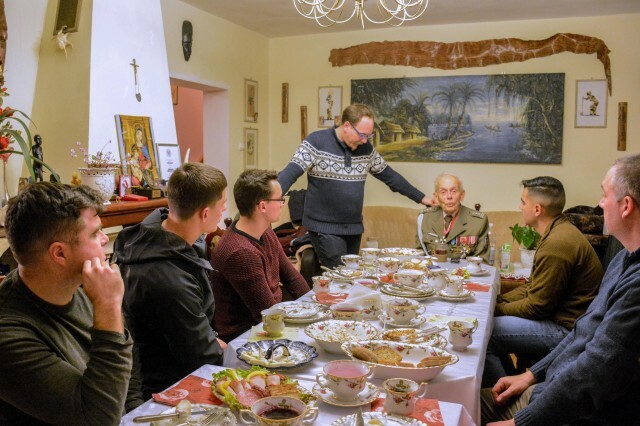 A select group had the opportunity to join Col. Tadeusz Bienkowicz, a Polish Army WWII veteran and war hero, for dinner at his home in celebration of his name day. Bienkowicz is a recipient of the War Order of Virtuti Military, Poland's highest military decoration for heroism and bravery during war. He shared a story with the soldiers of his time as a 19-year-old soldier assisting the uprising in liberating Poles from a prison camp during the war. The group ended their time in Krakow with a tour of the Wawel Royal Castle. The castle was built during the 13th and 14th centuries and is one of the largest castles in Poland. It is home to a collection of military weapons, the Sigismund II Augustus tapestry collection and the cathedral located on the grounds is the burial place of many kings and queens. "Wawel Castle had a lot of history and it was quite surprising how far back [in history] a lot of the artifacts went," said Cpl. Craig Batty, assigned to the U.K. Light Dragoons. The trip was an eye opening experience for the soldiers who had the opportunity to attend. Though the weekend was filled with rain, the group managed to expand their knowledge on Polish history and see all of their planned sights along the way. "We met great people, we saw beautiful cities, we learned a good history lesson and we received confirmation of the fact that the Polish citizens are tough," said Andries.